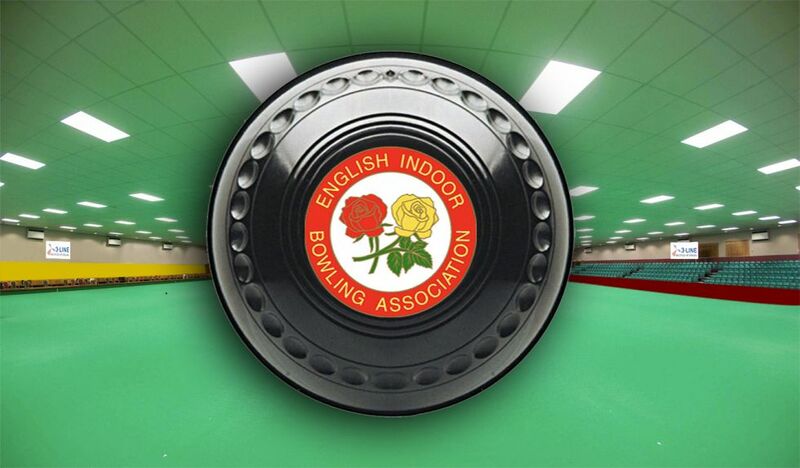 3 Line are proud to support and offer special prices and complete electrical / lighting solutions to members of the English Indoor Bowls Association. We understand your passion for the game and through our in house team or lighting manufacturers are able to deliver lighting surveys and recommendations to enhance your club. 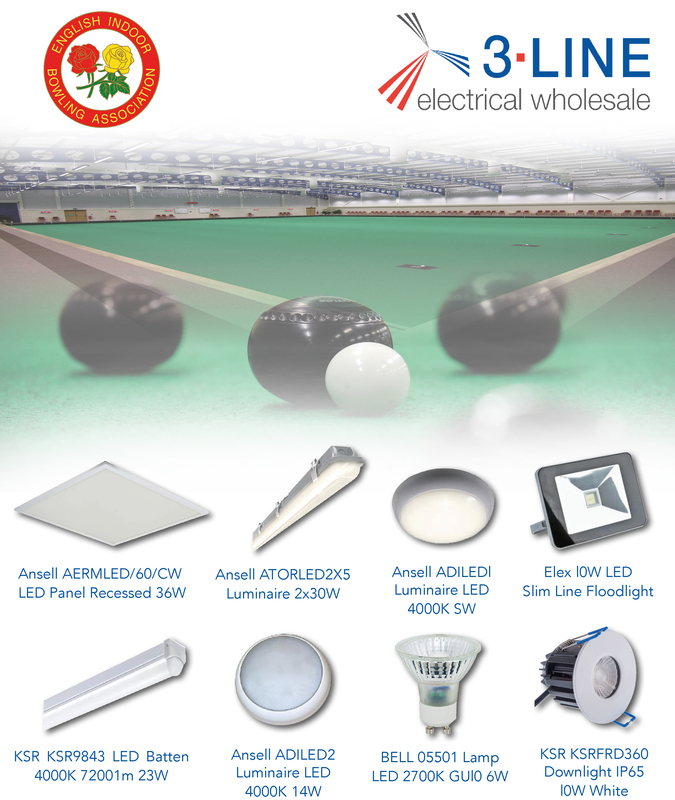 Whether you are motivated by energy savings or creating the perfect light output, minimising flicker and glare for your rink, we would be delighted to help. We can also introduce you to one of our approved electrical contractors, who will be able to help you with the installation aspect of your project. Please get in touch by giving us a call on 01202 307747. Whilst you are here, feel free to use our energy savings calculator to see how much you could save from your electricity bill by replacing old and inefficient lights. - Decorative switches, smoke detectors etc.